Do you think you have what it takes to write and promote Indonesia? You might want to participate in this blog competition. 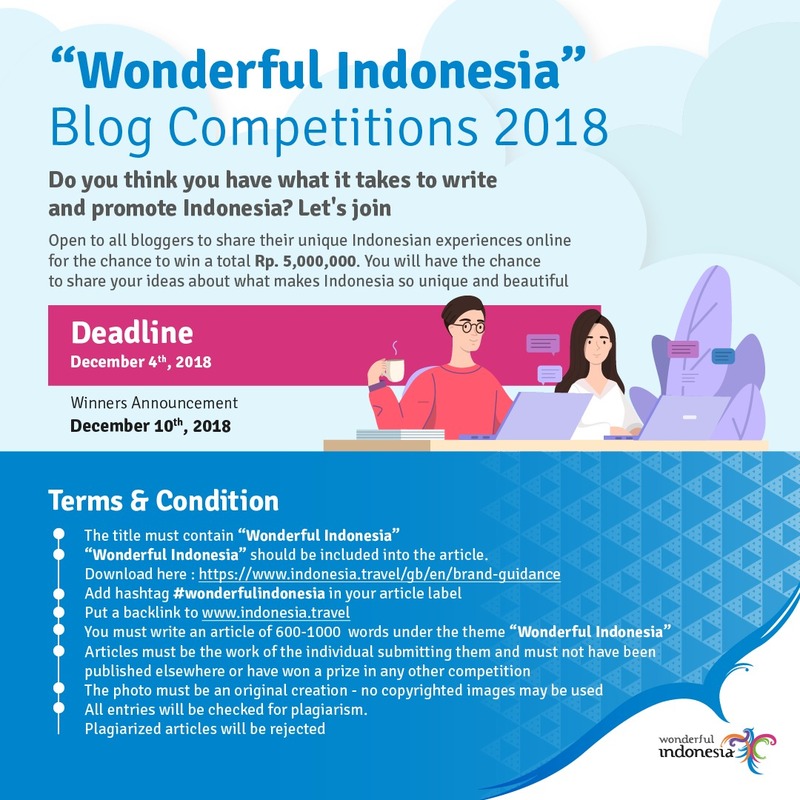 Indonesia Ministry of Tourism launched a blog competition which is open to all bloggers to share their unique Indonesian experiences online for the chance to win a total Rp. 5,000,000. 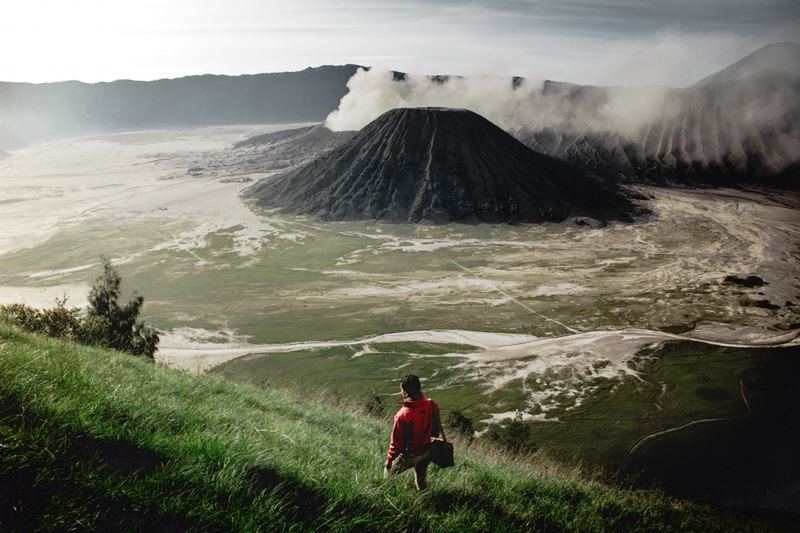 We'll get the chance to share our ideas about what makes Indonesia so unique. Cambodia’s Angkor Vs. Myanmar’s Bagan: Which Should You Visit First?